This delicious recipe has been generously shared by one of our great cooks, Carina. 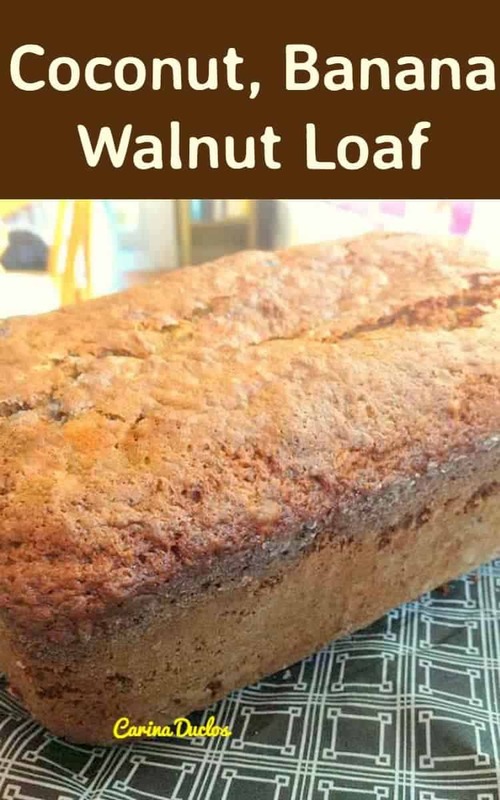 She’s always coming up with great recipes, and here we have Cari’s Coconut, Banana Walnut Loaf Carina tells me this is full of deliciousness, light and fluffy and a pure delight to eat. So let’s see how Carina makes this delicious cake…oh, and the smells when this is baking are out of this world! 3. 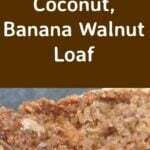 Place in your greased loaf pan and in the oven for about 50 minutes. When 50 minutes is up, turn the oven off and leave the cake in there for a further 10 minutes. 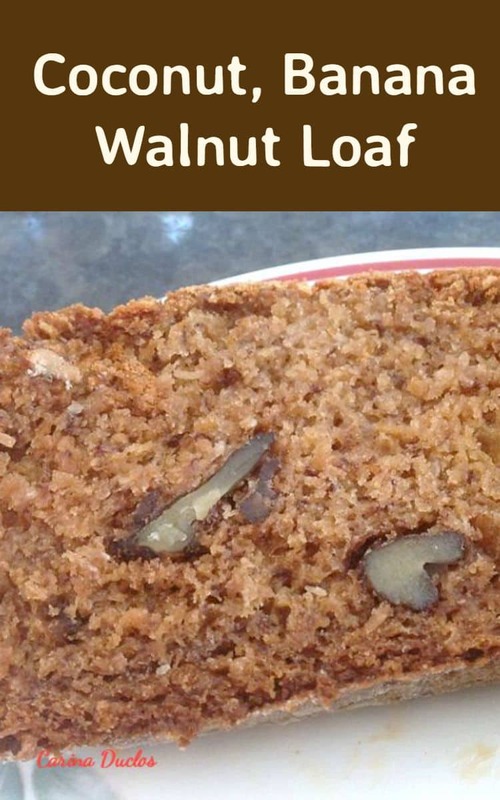 Place in your greased loaf pan and in the oven for about 50 minutes. When 50 minutes is up, turn the oven off and leave the cake in there for a further 10 minutes.